Are you looking for new job or internship opportunities in the food world? The career center of our University can support you in your search for a job or if you are looking for professional advice on how to pursue your career aspirations. For more information, please check the unisg.career.it [collegamento iper] website to see the current job/internship openings and to consult the material on “How to cultivate your career”. Keep in mind that the titles of the open positions are visible to everyone, but in order to access the contents of the different postings you’ll need to login. 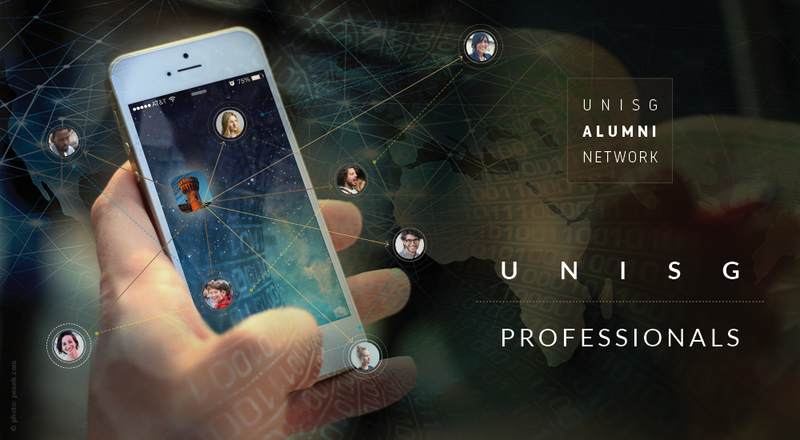 If you don’t have an account yet, please write to career@unisg.it to get your login credentials and start looking for your next opportunity. Do you want to open a job/internship position for our students or alumni? Whether you are an entrepreneur or an employee in a company and you are looking for a UNISG gastronome to be part of your business environment; we can help you to find the right person from our current students and Alumni. Please contact us at career@unisg.it to receive basic instructions to create your company’s account and to publish a job/internship position.